Welcome to Supportive Saturday! 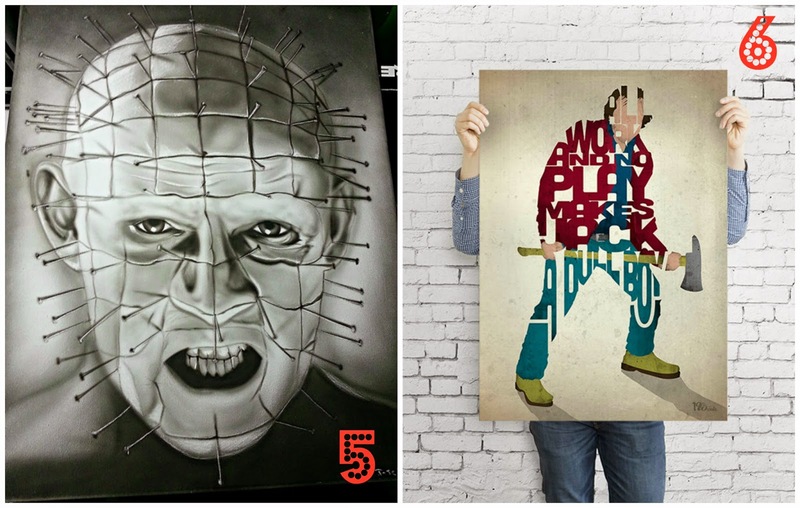 Each week a new theme is chosen and I show off some of my favorite Etsy finds! This week is: horror movies! Now, I didn't include any zombie movies because that's a whole other Supportive Saturday eventually. ;) Please enjoy! Neat, huh? 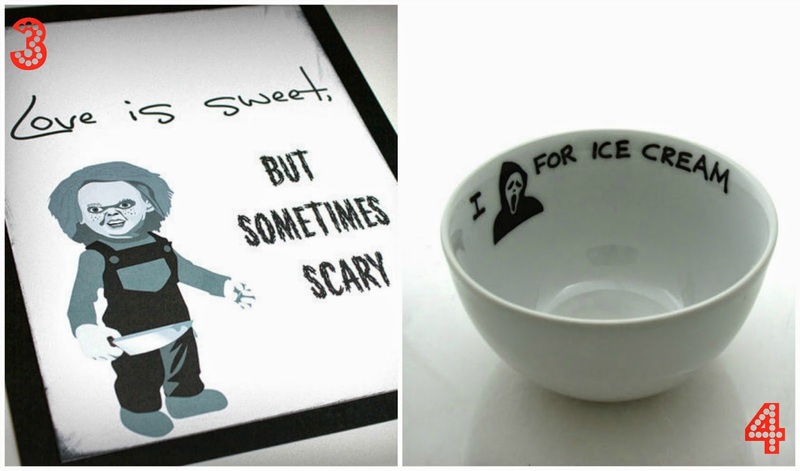 You can find just about anything related to your favorite horror movie classics on Etsy. 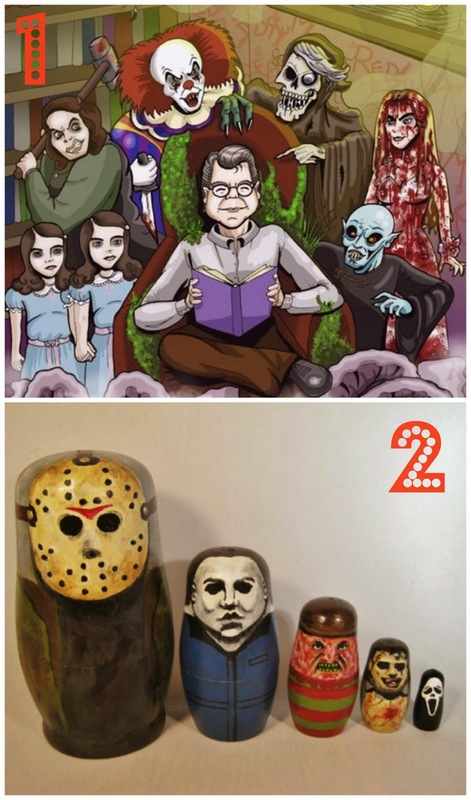 Which horror movie is your favorite? It doesn't have to be shown above. Or which item above is your favorite?